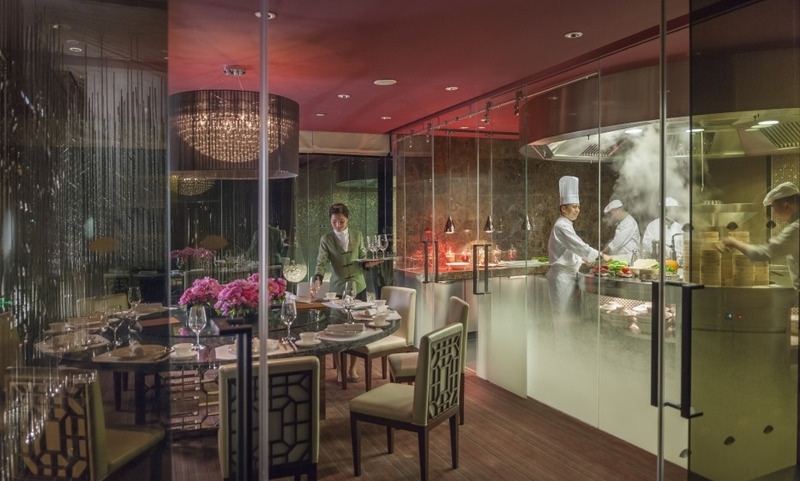 Spectacularly located on the banks of Shanghai's famed Huangpu River, Mandarin Oriental Pudong brings the award-winning luxury of Mandarin Oriental to China’s commercial capital. Set amidst the futuristic skyscrapers of the Lujiazui financial district, the hotel offers the ultimate in modern luxury and contemporary style. With innovative cuisine, cutting-edge cocktails and a stunning design, the bar and restaurants are among the best in Shanghai. As sophisticated as they are spacious, the 362 rooms and suites offer a sublime blend of comfort and contemporary design. It is perhaps the best luxury property in Shanghai with outstanding service and an intimate feeling because of the smaller lobby and because staff pay attention to their guests. The Club Lounge is outstanding.